Swissport recently agreed to increase its shareholding in Heathrow Cargo Handling to 100%, this from 50%, which it has held in a joint venture. With the recent agreement to acquire the remaining stake in Heathrow Cargo Handling, Swissport now owns this cargo handling company at one of Europe’s busiest air cargo hubs. The HCH joint venture has been providing cargo handling services to the world’s leading airlines at Heathrow, one of Europe’s busiest air cargo hubs, since 1995. "We are very satisfied that we can strategically round off our global cargo business with this selective acquisition,“ commented Luzius Wirth, Swissport's Executive Vice President Europe, Middle East & Africa. "On the basis of over 20 years of successful business, jointly with Air France, Swissport now has the right set-up to further develop and enhance its service offering at London‘s Heathrow airport." 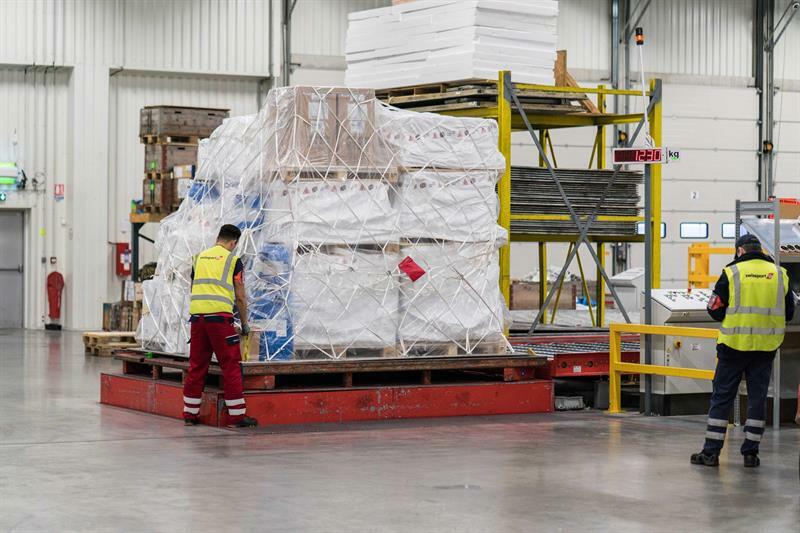 The HCH acquisition enables Swissport to invest further in its air cargo operation and service capabilities at Heathrow, where it operates two warehouses with a total surface of some 165,000 square feet (approx. 15,300 square metres). Last year the HCH joint venture, with a workforce of some 120 employees, handled over 150,000 tonnes of air cargo, which was 7% more than in 2017. The completion of the HCH share acquisition by Swissport is subject to Competition and Markets Authority approval and this is expected in the first half of 2019.